Anyway, you get the idea. But in the end, it’s just a simple request for help. Here’s the problem. 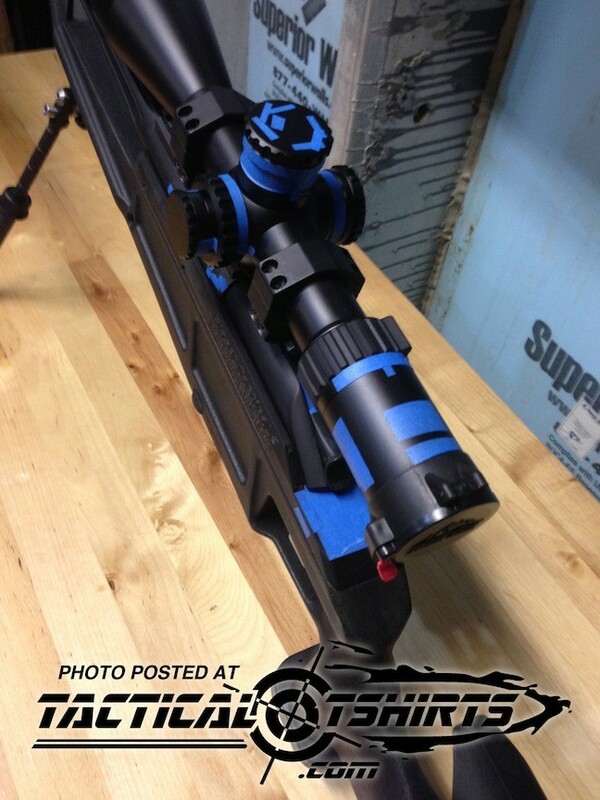 My main precision rifle is a Blaser Tactical 2. This rifle has 4 caliber options: 556, 308, 300WM, 338LM. Currently, I have the 308 and the 338LM for this rifle. Tactical 2 parts have dried up. 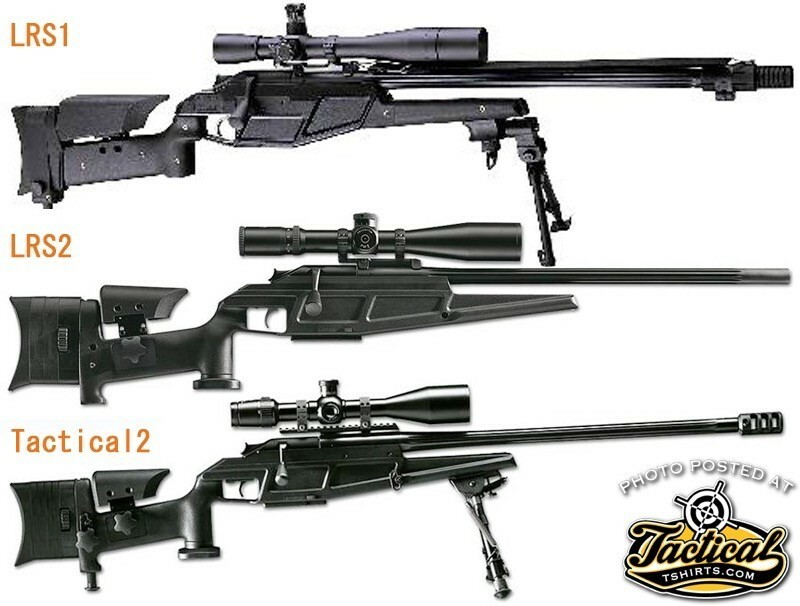 I am getting different stories out of Germany regarding the Blaser Tactical 2 and LRS 2 rifles. Some say Blaser has stopped making them. But a rumor I keep getting out of Germany is the German Government has “decided” that the LRS 2 & Tactical 2 rifles are “military weapons” and are no longer to be exported. It seems, some military-style weapons that were destined for the US market, and had US End User Certificates (EUC), ended up outside the United States. SIG pistols ended up in South America. And HK got dinged on G36’s ending up in Kurdish hands as two well known examples. So…the German government is kicking some asses over there denying export licenses. Which means…I don’t seem to be able to get parts here. Currently, I possess all of the parts necessary to make all 4 calibers work for the Tactical 2 minus the actual 300wm and 556/223 barrels. I have scoured websites and have not been able to find a 556 barrel anywhere. The one I really need. Even my retail contacts in Europe can’t help me. 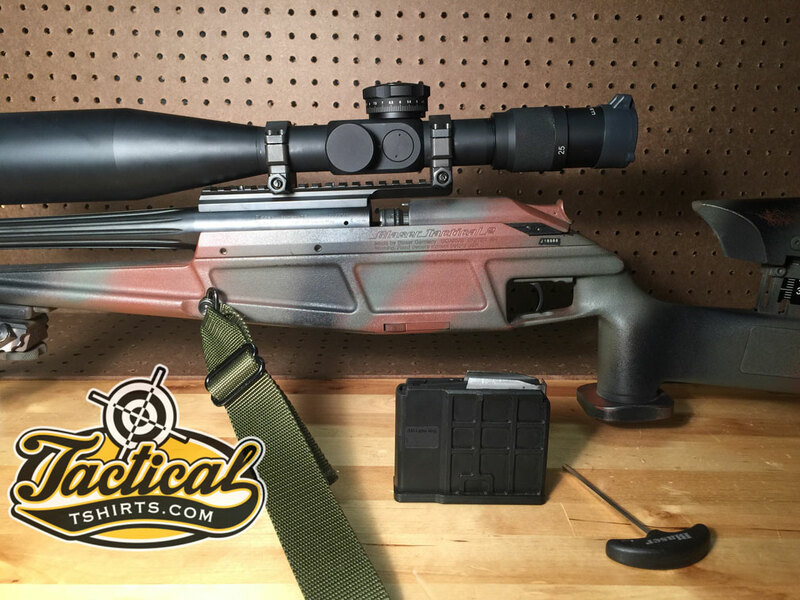 So…if you are reading this, and there is a LRS 2 or Tactical 2 rifle sitting in one of your local gun shops, would you consider looking to see if one, it’s a Tactical 2? And secondly, seeing if the barrel is 556/223? 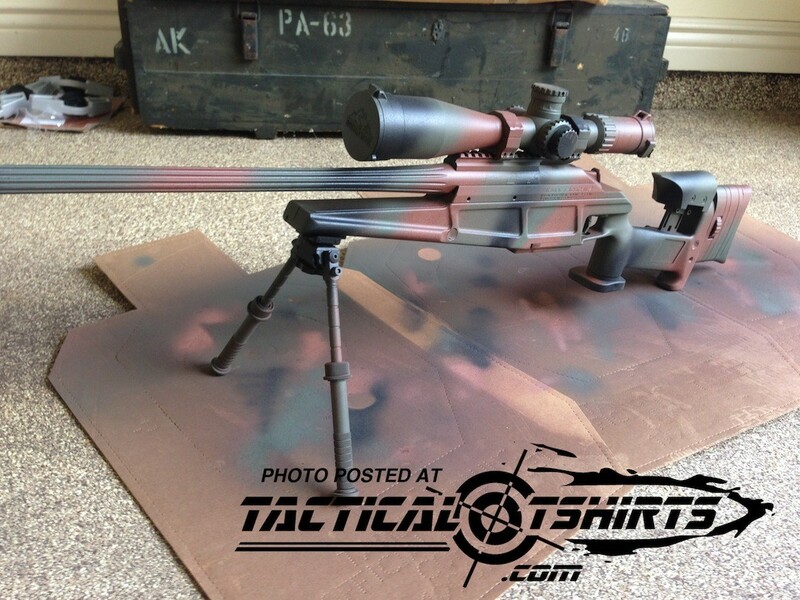 The Tactical 2 looks very similar to the LRS 2. Note the fixed 1913 rail on barrel. Furthermore, if you have a Tactical 2 barrel for sale used in 556 and are looking to part with it, consider dropping me a line. I’m backed into a corner on this. Which is why I am posting here about it. I have no problem with sourcing the barrel internationally or domestically. Any help would be greatly appreciated.